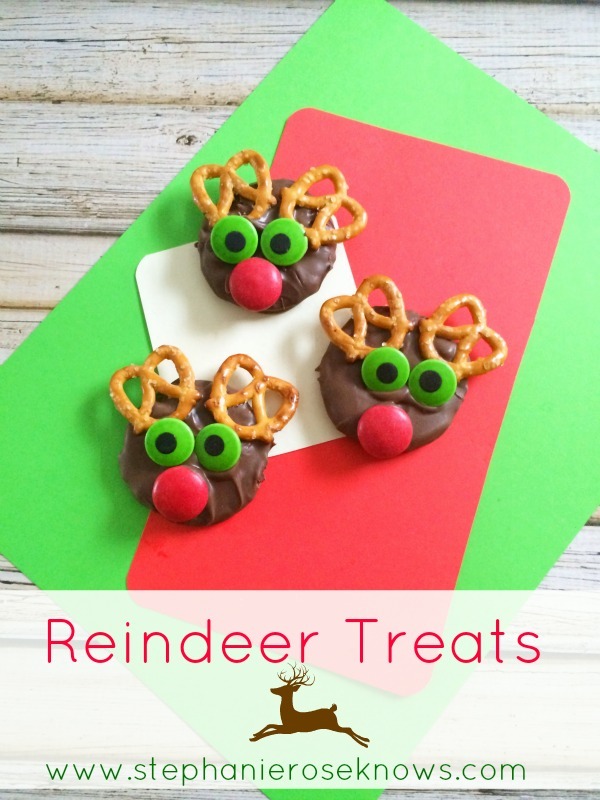 I love Christmas and these cute Reindeer Treats really make the season a little more merry. 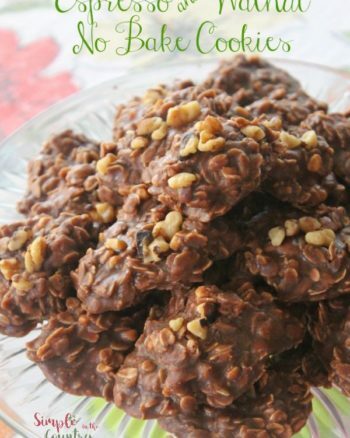 They are easy to make and oh so fun to eat. 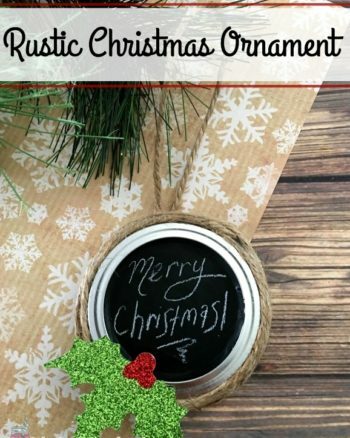 Whip them up for any Christmas parties you may be attending, send a batch to school, but be sure to save a few for home or you just might end up on the Naughty List with a lump of coal in your stocking. 7. These will be perfect for a Christmas party, but they might be too cute to eat! See, didn't I tell you these Reindeer Treats were easy to make? Well what are you waiting for? Get your list and get to shopping. These are cute and look easy as well. Might try these out! They are really easy and fun. They taste great too! These little treats are so adorable! I’m pinning to show the kids, I know they’ll want to make them. Cute idea for kids parties! 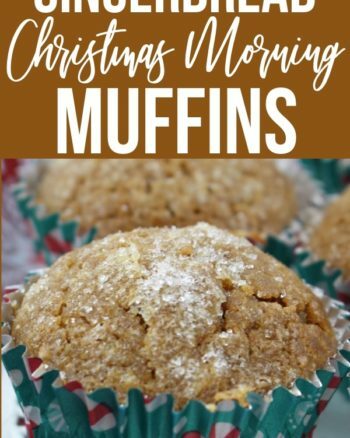 If my grand-daugher lived close I could make some for her Christmas school party. She would get a kick out of these. Thanks for sharing! I bet she’d love them. They are a great way to spend time creating memories and they taste good! So adorable! Thanks for sharing on Creative K Kids’ Tasty Tuesdays Linky Party. Hope to see you back next week.